Orphaned and trapped in an abusive marriage, Henrietta Howard has little left to lose. She stakeseverything on a new life in Hanover with its royal family, the heirs to the British throne.Henrietta’s beauty and intelligence soon win her the friendship of clever Princess Caroline and hermercurial husband, Prince George. But, as time passes, it becomes clear that friendship is the lastthing on the hot-blooded young prince’s mind. Dare Henrietta give into his advances and anger herviolent husband? Dare she refuse?Whatever George’s shortcomings, Princess Caroline is determined to make the family a success. Yetthe feud between her husband and his obstinate father threatens all she has worked for. As Englanderupts in Jacobite riots, her family falls apart. She vows to save the country for her children to inherit even if it costs her pride and her marriage.Set in the turbulent years of the Hanoverian accession, Mistress of the Court tells the story of tworemarkable women at the centre of George II’s reign. 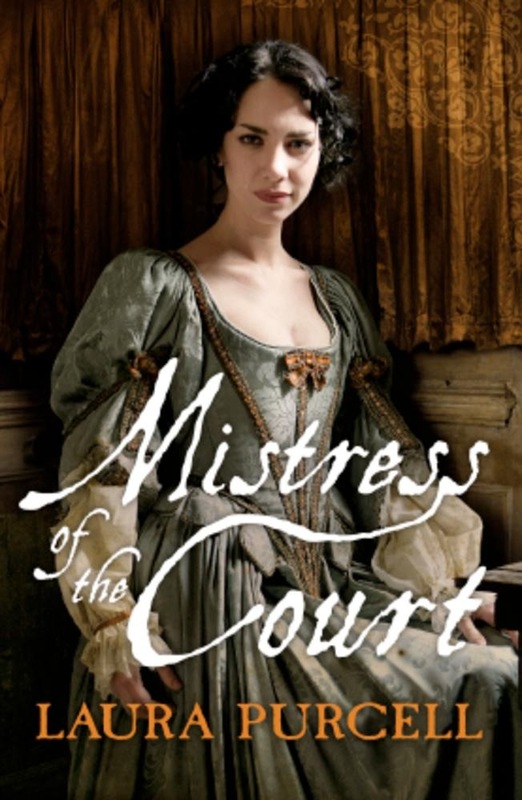 Acquista Mistress of the Court in Epub: dopo aver letto l’ebook Mistress of the Court di Laura Purcell ti invitiamo a lasciarci una Recensione qui sotto: sarà utile agli utenti che non abbiano ancora letto questo libro e che vogliano avere delle opinioni altrui. L’opinione su di un libro è molto soggettiva e per questo leggere eventuali recensioni negative non ci dovrà frenare dall’acquisto, anzi dovrà spingerci ad acquistare il libro in fretta per poter dire la nostra ed eventualmente smentire quanto commentato da altri, contribuendo ad arricchire più possibile i commenti e dare sempre più spunti di confronto al pubblico online.